This is the 21st century era and it truly belongs to the web information. Internet in this century forms the backbone for everyone in different aspects of our life. Acknowledging this need as well as importance in today's world particularly education domain. 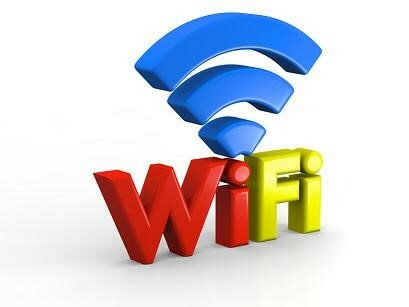 Navyug College For Education is well supported by Wi-Fi facility. Our high speed interned facility throughout the campus helps the students to surf the web from their class rooms. Through this they have more chances to gain knowledge and extract unlimited information.